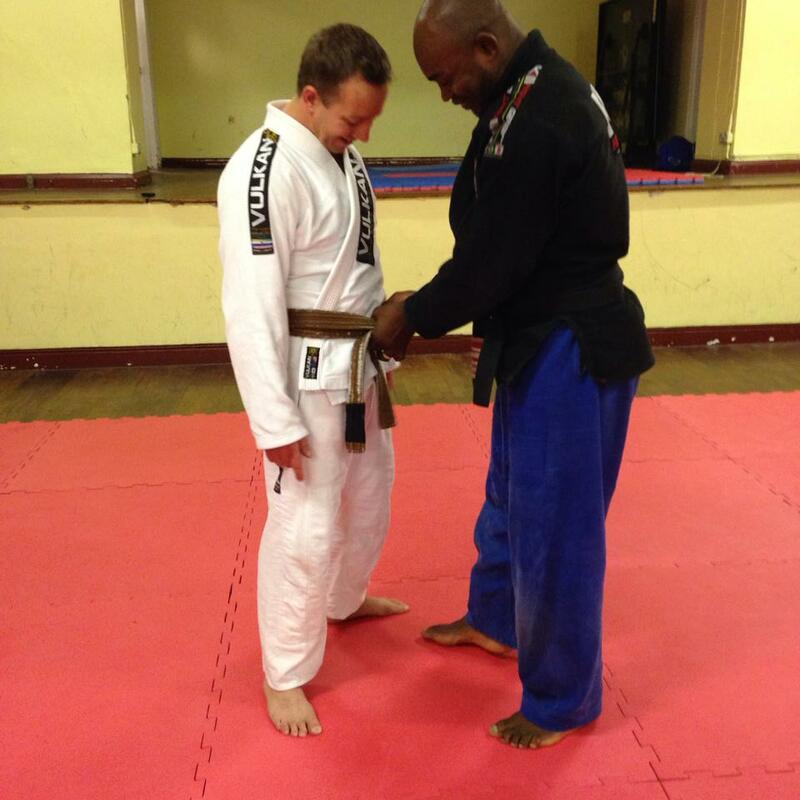 An immensely proud moment, receiving my Brown Belt from Leo Negao..
After 7.5 years of training – I have been given my Brown Belt by Leo Negao. 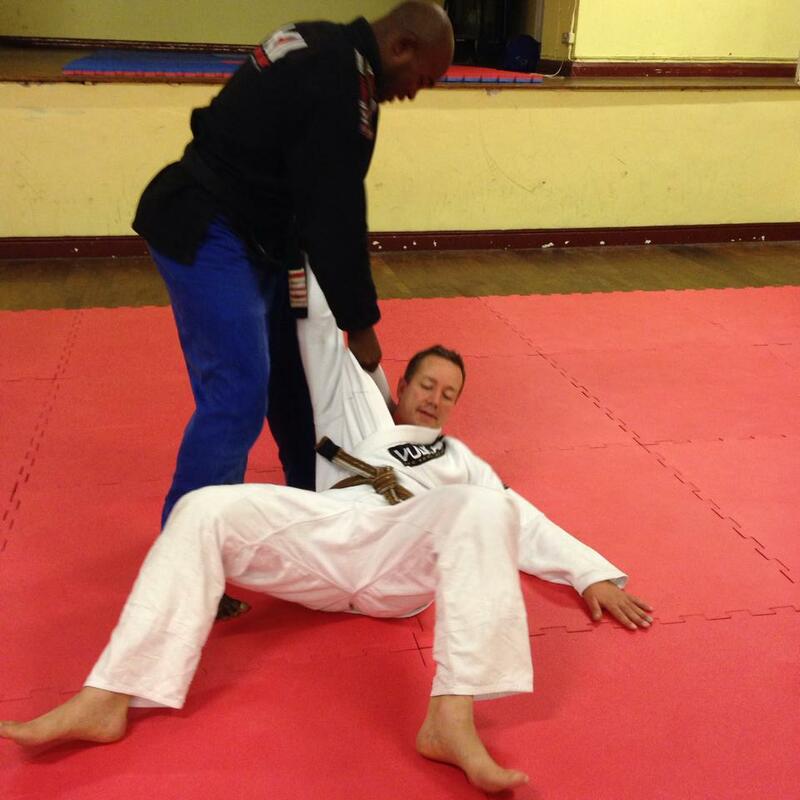 I am hugely grateful to Leo for absolutely revolutionising my Brazilian Jiu-Jitsu game – I am extremely proud to be a Brown Belt under him. Obrigado, Leo. Thank you to all of my training partners at Leo’s club in Vauxhall who have helped me to improve so much – training with you guys is such a pleasure. I look forward to many many more training sessions together. Oss.Team Leo Negao. And the fun bit…getting thrown as congratulations! I also look forward to passing on everything I learn from Leo to all members of BJJ Lifestyle Team. As many of you know, Leo Negao and Lyubo Kumbarov will be visiting us in Kingston to support the team. The technical skill and teaching ability of both my teachers is simply at a professional level. Leo and Lyubo have both competed and won medals at the highest level of competition. To say that I feel honored to learn from them just doesn’t describe how lucky I feel. 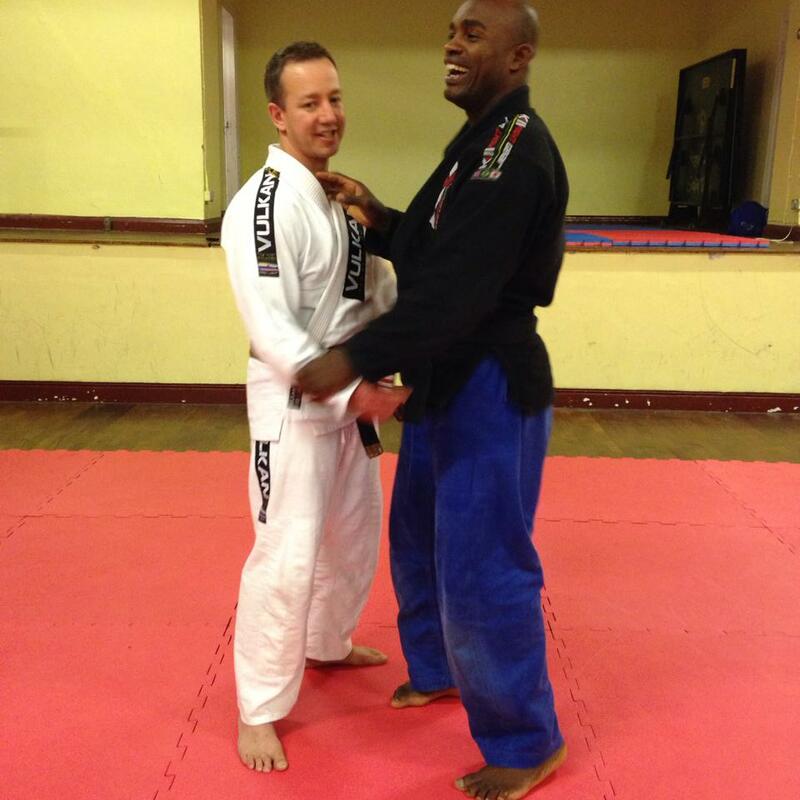 Come along to BJJ Lifestyle Team where you will get the very friendliest welcome. The bigger we get as a team, the stronger we will all become. Join BJJ Lifestyle Team and get personally coached by two of the country’s best grapplers. We have big ambitions and we need ambitious beginners to realise our dreams. Lovely words – thank you very much. See you tonight, we have work to do – we’re building you into a grappling machine!